Ethiopian Airlines has grounded all of its Boeing 737 MAX 8 aircraft following a crash Sunday that left 157 people dead, including 18 Canadians. Although it wasn’t yet known what caused the crash of the new plane in clear weather outside Addis Ababa, the airline decided to ground its remaining four 737 MAX 8s until further notice, spokesperson Asrat Begashaw said. Ethiopian Airlines was using five of the planes and was awaiting delivery of 25 more. the aircraft. Caribbean carrier Cayman Airways also said it was temporarily grounding the two it operates. After sunrise, Red Cross workers slowly picked through the widely scattered debris near the blackened crash crater, looking for the remains of 157 lives. A shredded book and business cards in multiple languages could be seen, as heavy machinery dug for larger pieces of the plane. 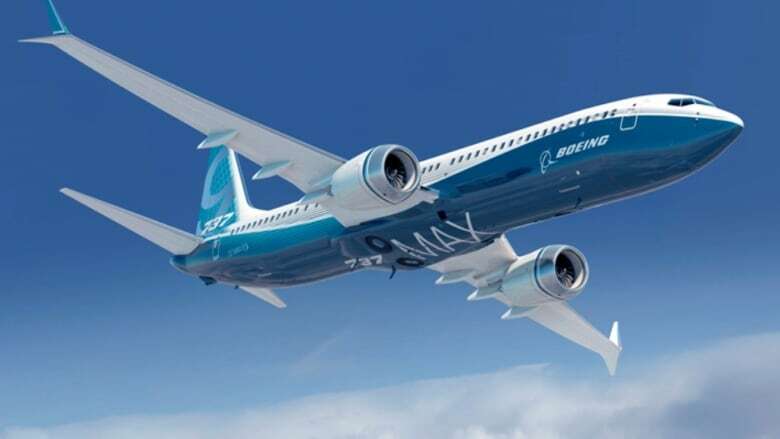 Boeing said on Monday the investigation is in its early stages and there was no need to issue new guidance to operators of its 737 MAX 8 aircraft based on the information it has so far. Asrat said forensic experts from Israel had arrived in Ethiopia to help with the investigation. 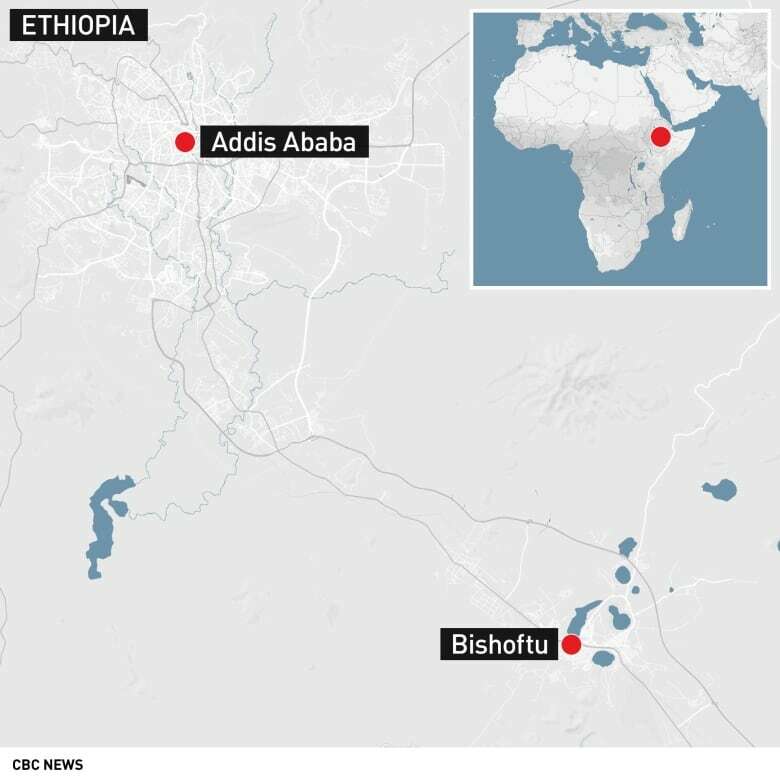 Ethiopian authorities lead the investigation into the crash, assisted by the U.S., Kenya and others. Ethiopian state TV said Monday that investigators have recovered the plane’s black box at the crash site. Shocked leaders of the United Nations, the UN refugee agency and the World Food Program announced that colleagues had been on the plane. The UN migration agency estimated that 19 UN-affiliated employees were killed. The crash was strikingly similar to that of a Lion Air jet of the same Boeing model in Indonesian seas in October, killing 189 people. The crash was likely to renew questions about the 737 Max 8, the newest version of Boeing’s popular single-aisle airliner, which was first introduced in 1967 and has become the world’s most common passenger jet.